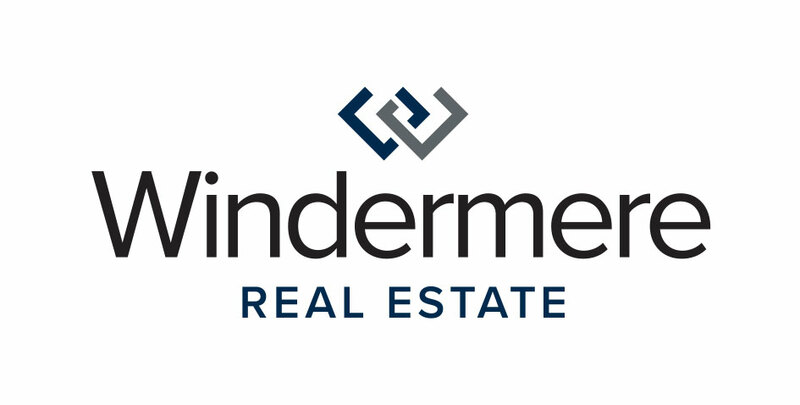 Next week, the brokers at Windermere Yarrow Bay will be helping clean up a local park with the City of Kirkland. Heritage Park is located in downtown Kirkland and serves as the perfect spot for mid-day picnics and recreation. Visitors can use the view finder to see the Seattle skyline up close, take a few loops around the walking trail, play on the enclosed tennis courts, and learn more about the historic landmarks on site. The brokers of Windermere Yarrow Bay will be cleaning up the park and getting it ready for the busy summer season. They’ll be doing general landscape cleanup, view restoration, path cleaning, and weed removal. Find out more about City of Kirkland parks on their website and check out Heritage Park online.